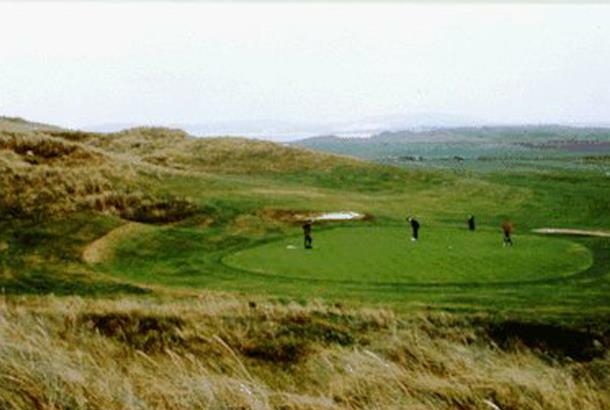 The Narin and Portnoo Golf Club, is situated in a beautiful seaside resort in southwest Donegal, 8 miles from Glenties. 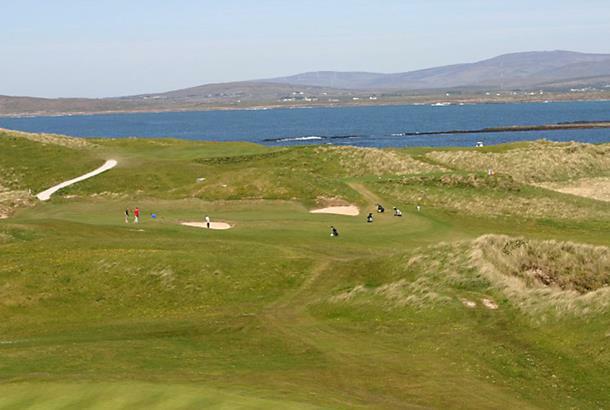 It is considered to be one of the finest natural and scenic 18-hole links courses in Ireland, with sweeping views of Gweebarra Bay. 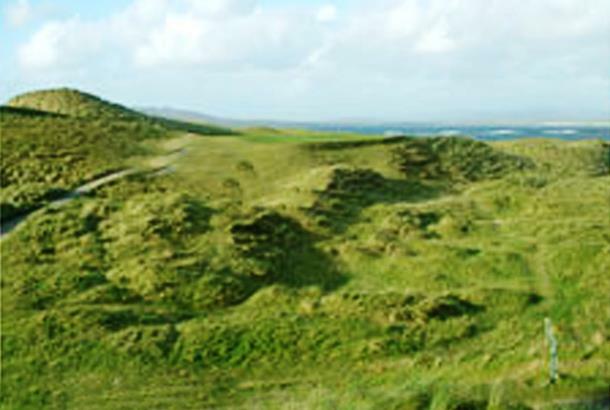 The Narin and Portnoo Golf Club opened in 1930, is an engagingly old fashioned course with a meandering routing over and around the dunes. 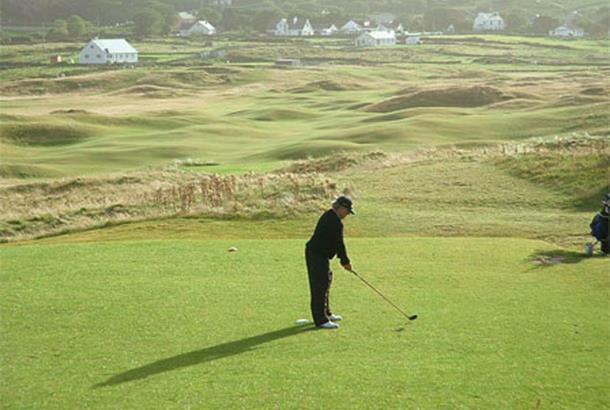 A warm friendly welcome awaits visitors and societies to Narin and Portnoo Golf Club and it is ideal for year-round golf, for any quality level of golfer. Definitely worth a play, as it is a quality club! Played this course at the end of April. Some breathtaking views along the coast. Easily the toughest course I have ever played. Enjoy a good score on the front 9 because on the back if the wind is against it is a real monster. 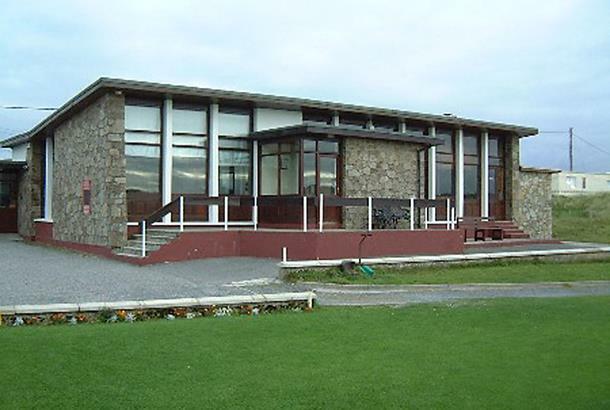 Facilities were at a minimum when I played as the clubhouse was under renovation.